We are a coveted firm engaged in manufacturing and supplying a wide range of Plastic Jars & Containers. Manufactured using high quality material that is procured from the most reliable vendors of the market, our products are acknowledged for their durability, reliability, light-weight, compact size and user friendliness. The offered range is widely applicable in household operations, cosmetics and personal care industries and can be availed in varied sizes, shapes and dimensions. "We are mainly looking for Exports Enquries"
Pioneers in the industry, we offer double wall cream jars from India. 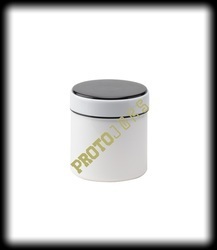 Our range of products include se 35 ml cosmetic container, spiky 275 ml jar, se 65 ml matt finish body butter jar and tr brown cap se 600 white jar. 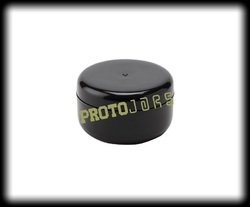 We offer high quality Cosmetic Jars with Lids to our valuable customers. These products are widely used for storage as they are suitable for storing wide range of materials. These products are manufactured using high quality plastics that are sourced from reliable vendors. These products are available at competitive market price. 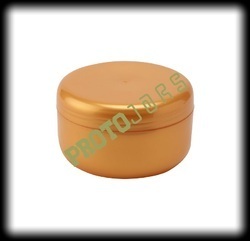 We are one of the leading manufacturer and supplier of a wide range of Plastic Cream Jar. These jars are offered at competitive market price to our customers. These are used to safely store cold creams. These products are widely used as they are non reactive and hence retain the original properties of the stored content. 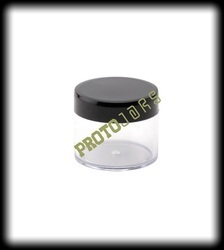 We offer a wide range of high quality Plastic Jars and Containers to our customers. These products are widely used as they retain the original properties of the stored contents. These products are manufactured using finest quality plastics that are sourced from reliable vendors. These products can be customizable as per the requirement of our clients. 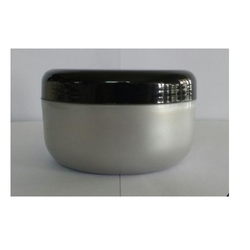 We are among the leading manufacturer and supplier of Facial Jar. 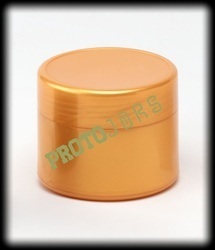 These jars are widely used to store high quality facial cream. These products are fully tested by experts at each level of their production. These products are known for their dimensional accuracy and compact design. 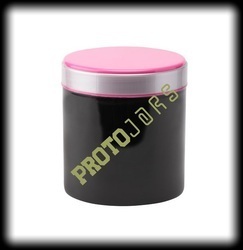 We offer high quality Conditioner Plastic Jar to our valuable customers. These jars are widely used for safely storing conditioners. These products retain the original properties of the stored content. Our products are unbreakable, leak proof, chemical resistant and pollution resistant. 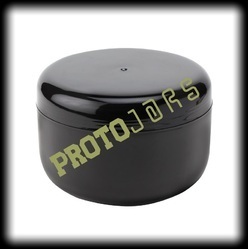 These containers can be customized as per the requirement of our clients. 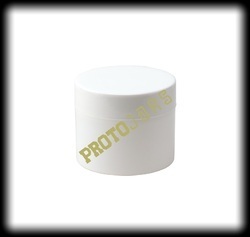 We offer a wide range of high quality Plastic Cream Container to our valuable customers. 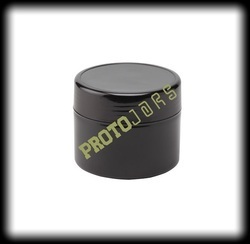 We are one of the leading manufacturers and suppliers of wide range of high quality cold cream containers. 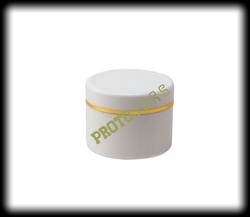 These containers are widely used for storage of cold creams. These containers can be customized as per the requirements of our clients.